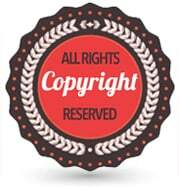 All photographs are copyrighted by law and the photographer owns the copyright. This means, if you want your Memory Portrait to be based on a professional photo, we need a written release from the photographer before we are allowed to use the photograph. Professional photographers will probably have their own release forms for you to use, but if not, then we suggest you use the form that follows.